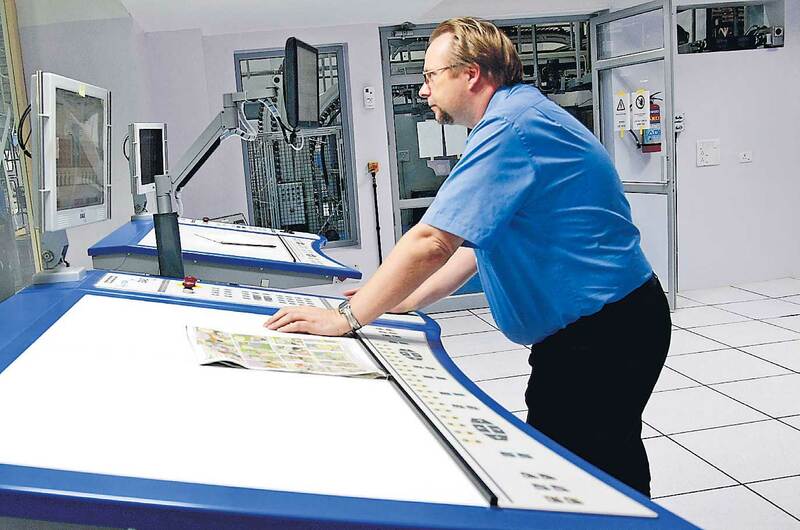 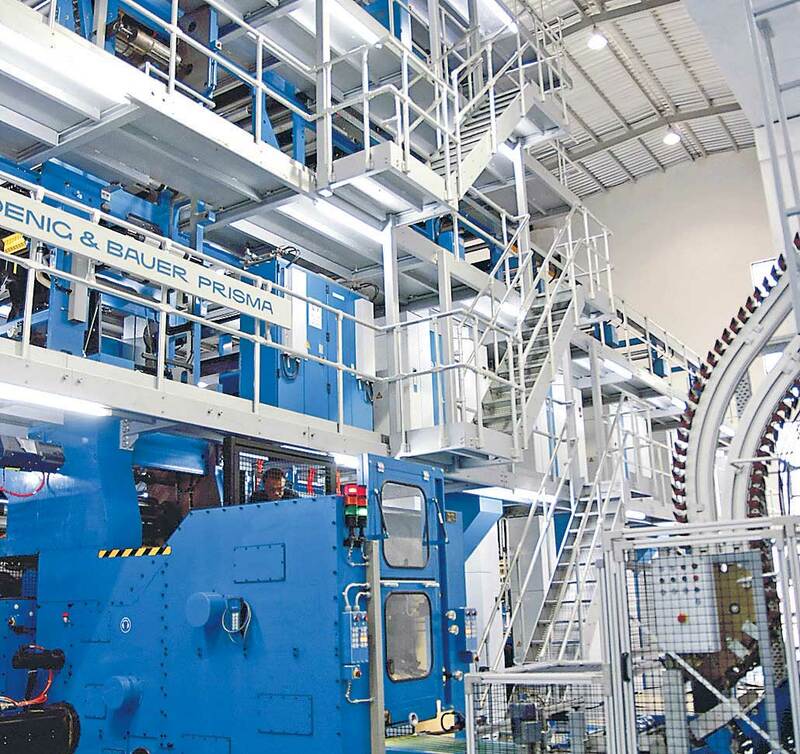 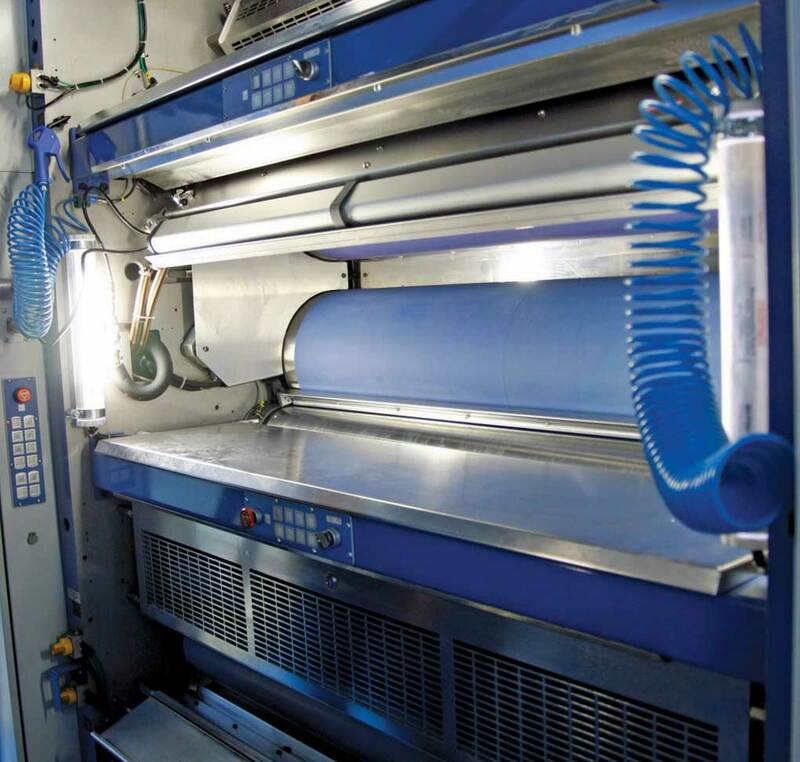 In the history of Gujarat newspapers Divya Bhaskar is the first newspaper who has installed state–of–the–art 3 – Line KBA machine which can print 2.25 lac copies in an hour. 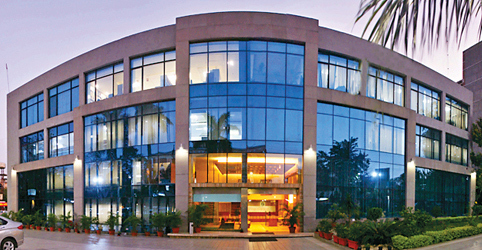 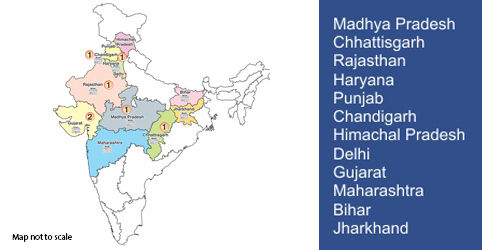 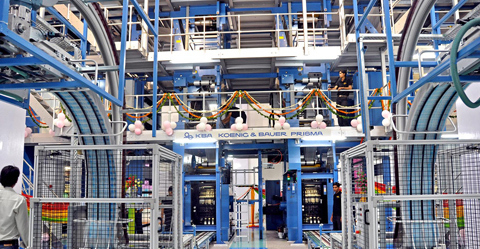 It took only one year in erecting Bhaskar Print Planet in Ahmedabad and just four months in installing KBA machines. 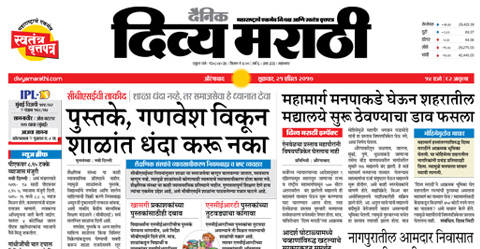 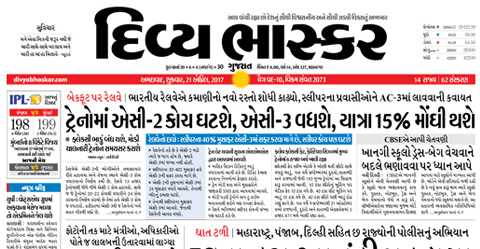 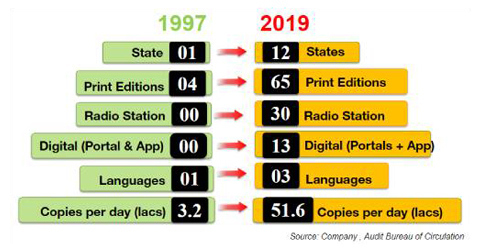 Normally, use of KBA machines was limited to English newspapers till now, but by establishing a benchmark in the Gujarati journalistic world, now, Divya Bhaskar would be printed on KBA machines. 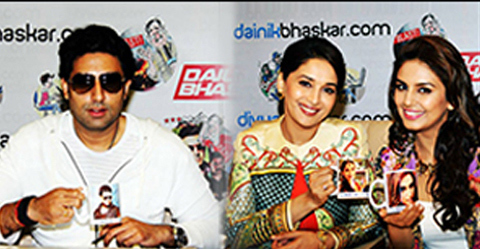 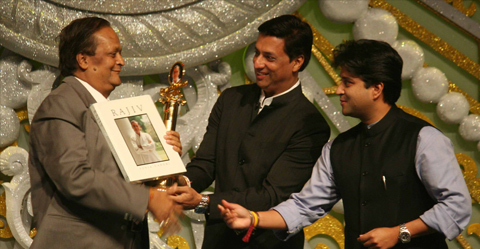 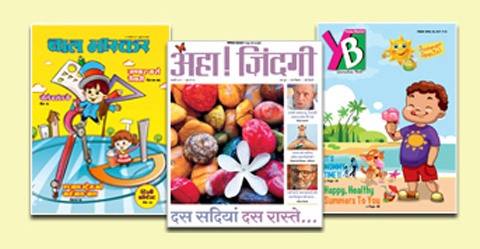 All the new machines and those being installed in future will be known under the title of ‘Bhaskar Print Planet”. 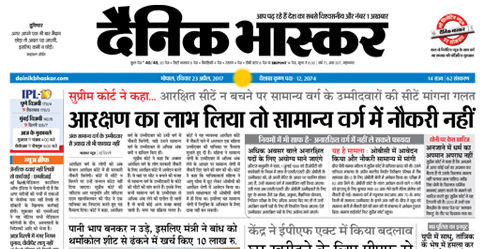 The KBA machines of its kind have already been installed at Dainik Bhaskar, Jaipur and now it is all set to become the property of Divya Bhaskar Ahmedabad.